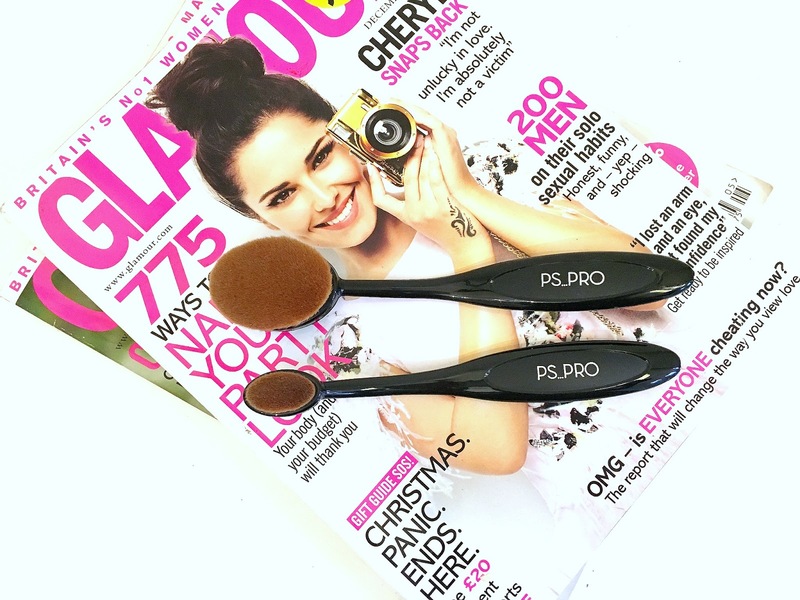 If you spend hours watching beauty videos on IG and Youtube like me, then you will know all about the Artis brushes. I have seen them everywhere and I am super late to the party but I finally found an affordable dupe version from Primark! 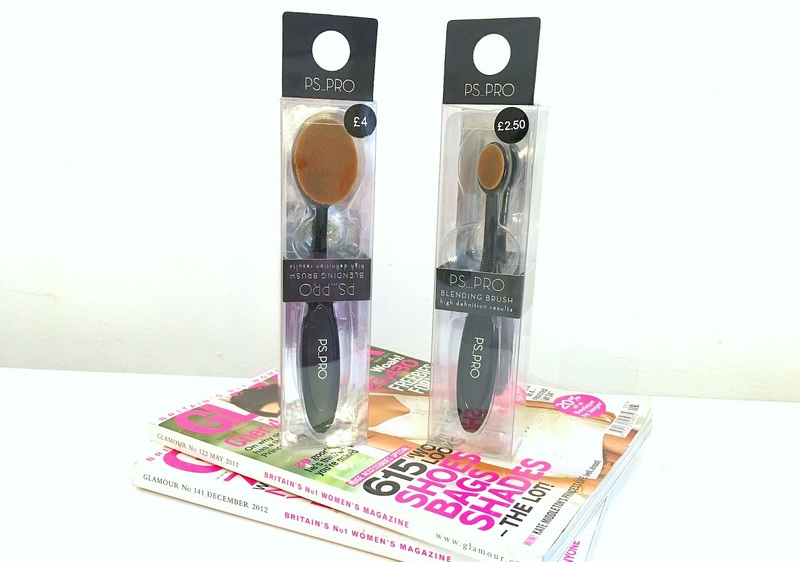 They can be pretty pricey so I was very happy when I found the two brushes in London a few weeks ago. 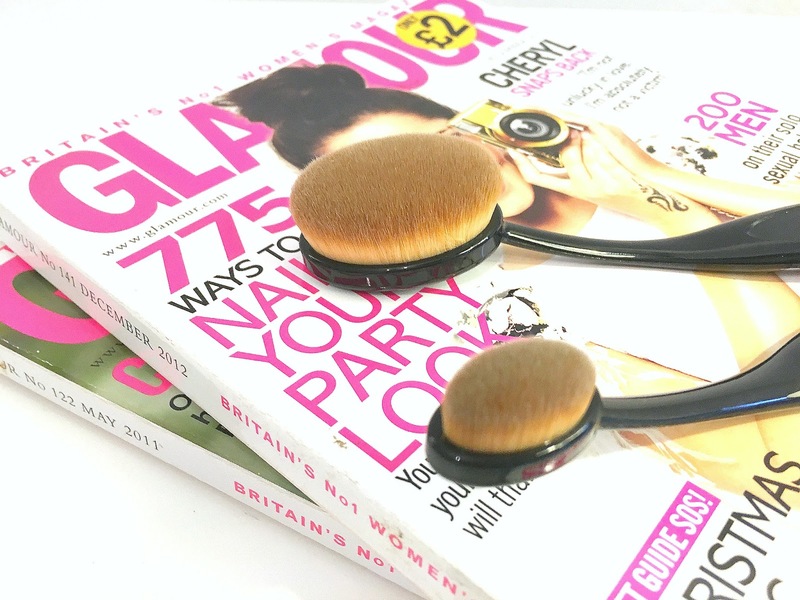 Oval brushes are everywhere and the unique way of blending in foundation and contour has really been popular so I wanted to see if the Primark range would live up to the high-results. The original brushes are roughly £50-£280 each so you can imagine how excited I was to find the two Primark dupe brushes for £4.00 and £2.50 each. Packaging wise, Primark never really do back flips about their packaging but if you spend £2.50 on a make-up brush, I don't think you should expect YSL gold foil boxes. When it came to actually feeling the bristles, I was incredibly impressed. I haven't felt the £50 oval brushes but I was really surprised how soft and stable the Primark bristles felt. I love these brushes! I own all three and think theyre wonderful! I have one of these and love it, in fact I really need to clean it as it's been sitting waiting for me to do so for far too long and I miss using it. I actually picked up a set of three in their newer rose gold colouring. I'm looking forward to trying the smaller size for concealer.